Someone at the front desk will direct you to the meeting room. Please consider attending this meeting to learn more about the proposed development, and to voice any concerns you may have. 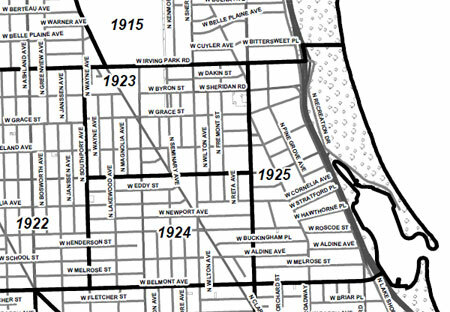 The 46th Ward Zoning Committee is meeting on 2/29 and Vermilion’s proposal is on their agenda. Please forward this email to any parties you think may be interested. Contact ELVN at friends@eastlakeview.org if you have any questions, thank you. 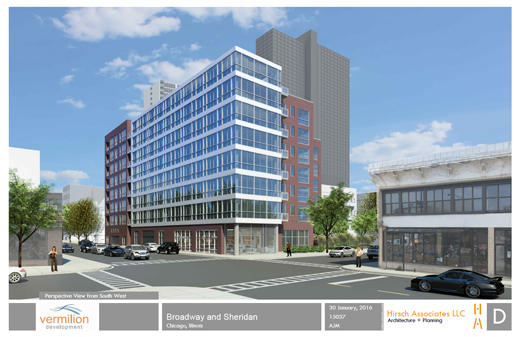 This entry was posted in Community News, Ward 46 and tagged development, real estate development on February 22, 2016 by elvn_updates. 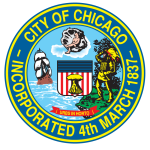 The ordinance-required City meeting to discuss the Neighborhood Protection Program is now set for 6:30 PM, Thursday, March 10, 2016, at the 19th Police District Community Room. 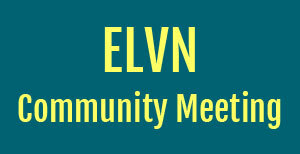 This will be ELVN’s chance to discuss proposed new security plans with the City. This entry was posted in Community News and tagged Chicago Cubs, Wrigley Field on February 18, 2016 by elvn_updates. 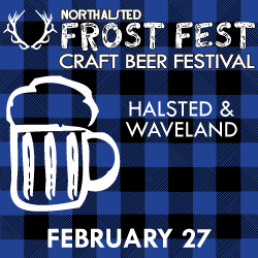 Join us for the Soup Walk on Sunday, February 28th from 1- 5pm, featuring handmade soups from nine Lakeview East/Northalsted restaurants. 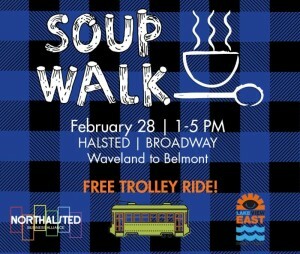 Soups can be sampled at nine retail locations along Broadway & Halsted! Take a FREE trolley around the neighborhoods and taste and see everything we have to offer. 9. The Leigh Gallery- 3306 N. Halsted with soup from D.S. Tequila Co.
East Lake View Neighbors’ objective is to be a mechanism both to maintain and improve the quality of life in our neighborhood through active involvement in community “betterment” related programs and activities that work towards improving East Lake View. This entry was posted in ELVN News on February 3, 2016 by elvn_updates.